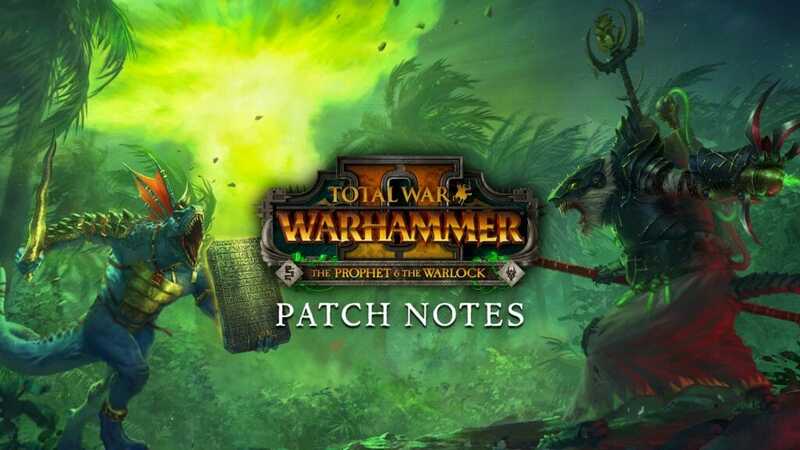 Alongside the long-anticipated addition of Norsca in Total War: WARHAMMER II’s Mortal Empires campaign and a bunch of changes and upgrades, the Resurgent Update includes a significant update focused on one of the main Old World races. In this joint blog, Richard Aldridge and Eva Jobse talk about some of the more noteworthy improvements to Mortal Empires that affect those most stoic of grudge-bearers, the Dwarfs. 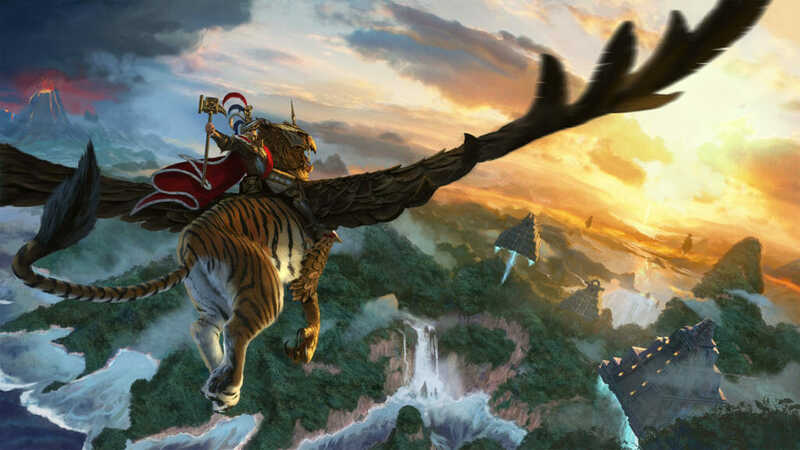 Last year, we started playing with the idea with moving some of the existing Legendary Lords of the Old World races in order to give players some new ways to experience the Mortal Empires campaign. We saw a great debate ensue throughout the community, with players both for and against this idea. So we proceeded with caution and identified a Legendary Lord that almost everyone agreed on should be moved: Slayer King Ungrim Ironfist will be returning to Karak Kadrin to resume his duties as its monarch. Karak Kadrin lies to the north of Karaz-a-Karak and is famous for its Slayers and home to the Great Slayer Shrine. Its northern location is sure to provide a brand-new experience playing as Dwarfs, as you’ll now primarily be encountering Empire, Vampire Counts, Norscans, and Chaos with relatively few Greenskin factions nearby. Beyond this new initial challenge we wanted to further emphasise Ungrim’s role as the Slayer King by being able to recruit Slayers straight out of the gate on turn one. Combine this with improvements and perks to the Great Slayer Shrine of Karak Kadrin and his ability to settle unimpaired in Frozen climes and this means you can now push north to Kraka Drak and on into Norsca. To celebrate King Ungrim’s return to the Slayer Keep further still, we’re adding a brand-new Giant Slayer unit. Giant Slayers are a new variant of Slayers that wield large two-handed axes and allow Dwarfs to better deal with the great number of fearsome beasts that have been introduced with the new races of Total War: WARHAMMER II. Along with their bonus versus large, these units deal substantial amounts of armour-piercing damage as well. In addition to a new unit, we’ll be adding additional legendary landmark buildings. Dwarfs have long held many grudges against the Elves of Ulthuan and you’ll have the opportunity to deliver a time of reckoning as Dwarfs can now sack the palace of the Phoenix King himself to extract payment. Norscans also have their eye on these treasures and they’ll be able to construct a new building in Skeggi, the major Norscan colony in Lustria, founded by Losteriksson. Finally, we have two that appear together: Sartosa. These are Smithy’s Tavern and Peg Street Pawnshop, with many races being able to make use of one or both of these buildings. And what’s more, we’re also adding Sartosa to the campaign map of Mortal Empires. 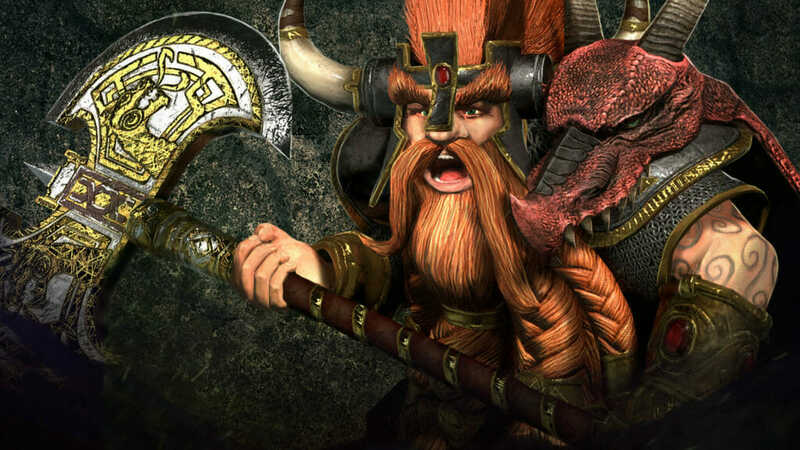 Following the release of Rise of the Tomb Kings, we noticed many fans of the game quickly pointed out how the Mortuary Cult feature for the Tomb Kings could be used in a similar fashion for other races in Warhammer, but in particular the Dwarfs. This made total sense to us too and fitted with the lore so well, hence the creation of the Forge. The Forge works in pretty much the same manner as the Mortuary Cult, allowing Dwarfs to forge Weapons, Armour, Talismans, and Enchanted Items all themed around various Dwarfen character archetypes such as the fabled Dragon Slayers and Ironwardens, thus allowing you in kit out your characters with a bespoke set of magical items. However, the system does come with a few small differences. First up, Dwarfs have no need for Canopic Jars, and instead have their own unique resource that they can collect throughout the game called Oathgold. This precious material is used in conjunction with other trade resources to forge unique items and can be acquired from completing Grudges, constructing specialist buildings such as the Smithy and Trade building chains, and via a number of new and existing character skills. The Runesmiths and Runelords, for example, have now been equipped with the Master of the Forge skill, which means at certain experience levels they can produce a wealth of Oathgold each turn. To help get things started a little sooner, Runesmiths have now been moved down to the level three Armoury building, and all Dwarf Legendary Lords have a skill of their own which can also help produce Oathgold for their faction. The other difference comes in the form of Recycling. This option within the Forge allows you to crush down and make new any unwanted magic items you’ve either randomly received throughout your campaign or forged but no longer wish to keep. Any items not currently equipped to one of your characters will be displayed in a convenient list under the recycle tab which displays the amount of Oathgold you’ll receive back in return for removing the magic item from your pool. The amount of Oathgold gained via this method will vary greatly based on the rarity of the magic item, with Legendary items offering the highest return and common items the least. Finally, the Dwarfs will now make use of the Golden Idol trade resource found throughout the world in their schematics for forging the new magic items. We hope these changes bring more fun and challenge to playing the Dwarfs and Ungrim in Mortal Empires. The Resurgent Update is due out on the 31st May, along with the Queen & Crone DLC and Alith Anar Free-LC.